This remarkably sleek, armless chair is modern and versatile. 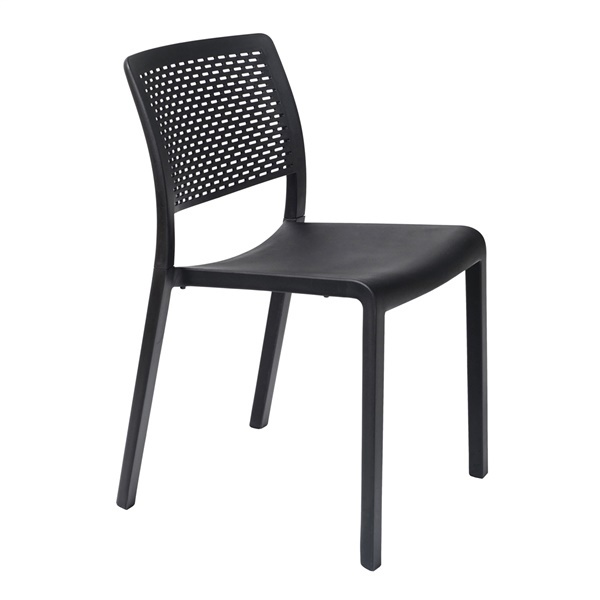 Designed by Josep Llusca in Barcelona and produced by the Resol Group in Spain, this ultra contemporary chair will introduce a European edge into your commercial or residential space. With a gently curved seat and back, the Trama Chair is as comfortable and supportive as it is stylish. Available in your choice of color to best complement your existing d�cor.